You hear all about cranberry cocktails and sparkling cranberry drinks this time of year (confession: I might be working on one myself to share soon). But you know what you rarely hear about? Cranberry cider. You should, though. I don’t know how apples cornered the market on hot cider, because the humble cranberry is quite tasty when heated up and paired with some cinnamon and cloves and stuff. It just needs better PR, I suppose. 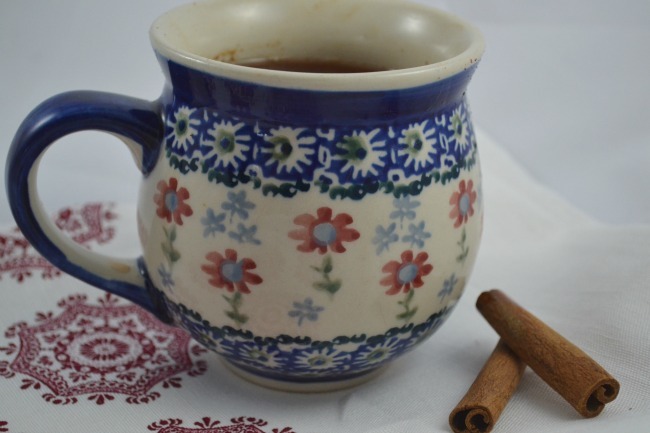 Nothing quite warms me up like a piping hot cider — cranberry or apple (oooh, unless it’s hot chocolate! Or something with booze in it. But I can’t be doing that at 9am…) Cranberry cider — all spiced and delicious. Now I’m ready for all the winter weather (snow tonight! Like…a lot of snow. Like…the kids might be home from school tomorrow snow. I may start the booze at 9am after all). 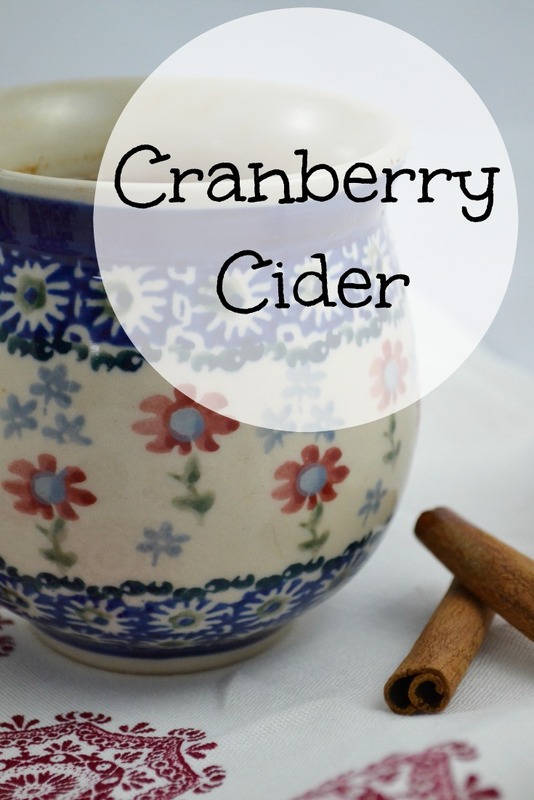 You could even double this cranberry cider recipe and keep any leftovers refrigerated in a covered container for a week. Or you could also dump everything in a crockpot, set it on low, and let it simmer all day until you’re ready for it. It will make your house smell divine. Promise. Combine all ingredients in a saucepan on the stove. Let simmer for 30 minutes. Serve with a cinnamon stick for garnish. I say we start a cranberry revolution. This could be huge. Sounds good! I may have to give it a try! My daughter’s fiance loves cider. Can’t wait to make this for him. YUM! Wow this sounds amazing, might have to give it a try 🙂 Thanks for sharing, pinning now! This sounds amazing! I love cider and cranberry this time of year!